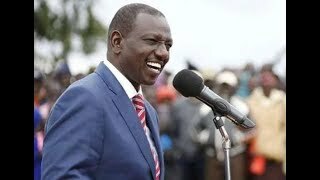 Security, has been withdrawn for four lawmakers, and a governor who have pledged their undivided support, for deputy president Dr. William Ruto's presidential bid. 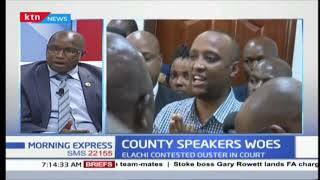 Kikuyu MP Kimani Ichung’wa, and Nakuru senator Susan Kihika, confirmed withdrawal of their security, adding that no reasons had been given for the same. 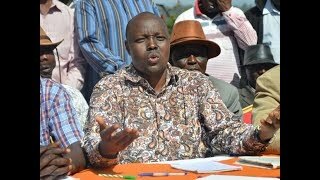 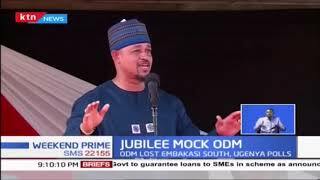 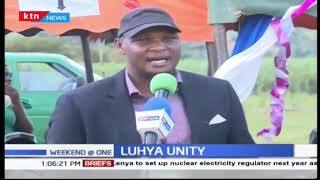 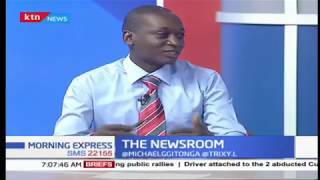 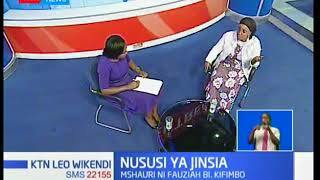 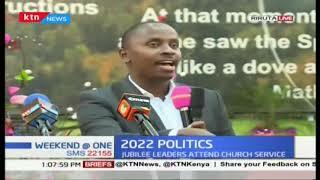 Ichung’wa told KTN news, that he suspects the security withdrawal was a ‘calculated and targeted political move, to intimidate, and coerce him and others, over their political views and standing. 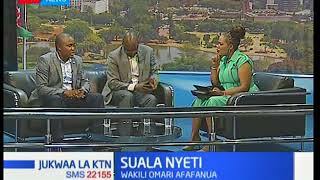 However, in an exclusive interview, police spokesman Charles Owino, dismissed the political angle, and said police was restructuring VIP protection, to ensure only administration police officers offer such services.